Click ‘View Post’ to see them! 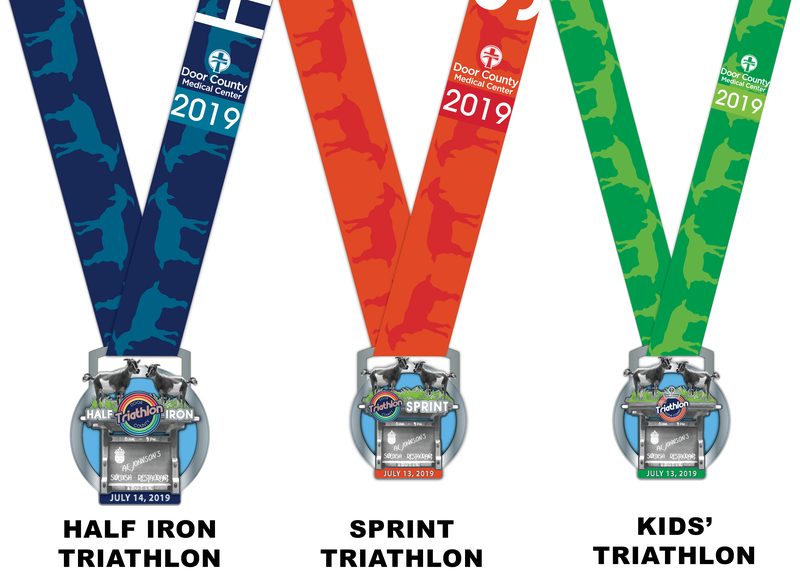 The Door County Triathlon has unveiled the medals for the 2019 Door County Triathlon. Each year, the triathlon’s board of directors and staff pick a new Door County landmark to honor. This year, we are honoring Al Johnson’s Swedish Restaurant & Butik in honor of the establishment’s 70th Anniversary. The restaurant, located in Sister Bay, is famous for its authentic Swedish food and the live goats which graze on its grass roof.